Codobe is a flexible work space in Surprise, AZ. Drop in for an hour, a day, or work from here full time. 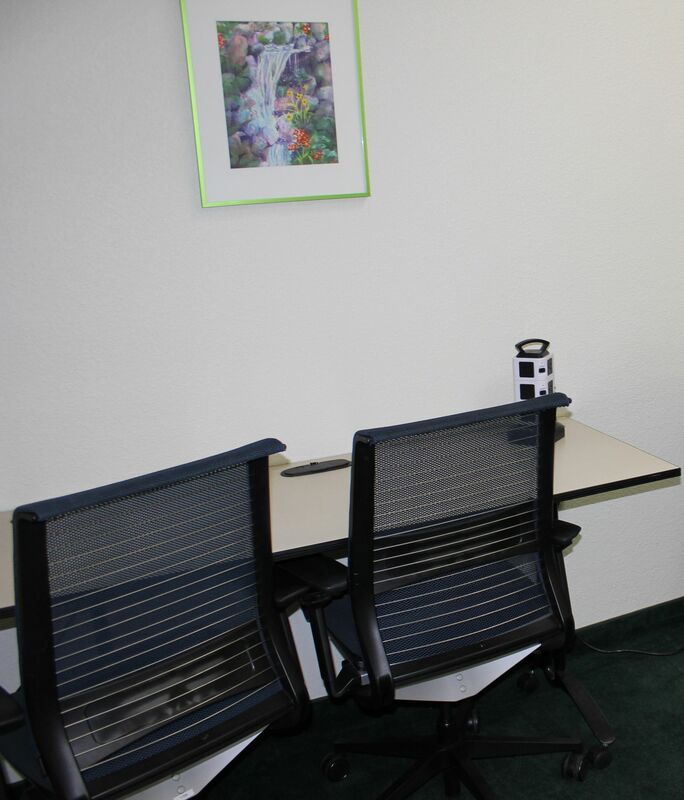 At Codobe, we believe that work spaces should be flexible to work within your budget and schedule. We believe that a work/life integration is possible and as a community we can all do more and be inspired. We believe, that our youth need to be engaged and provided opportunities in technology, innovation and entrepreneurial ventures. We believe that parents need opportunities to engage in their passions while caring for little ones. We believe that our senior population need opportunities to share their knowledge and experiences to the younger generation. As a community we will do more and be inspired. Let's do more, together. Are you a member of Codobe? Codobe will be in touch with you soon to confirm. Codobe has received your membership enquiry and will be in touch with you soon.